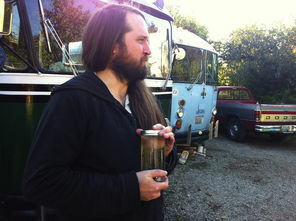 Cascadia Caravan for Freedom: Seattle Times Article — CascadiaNow! The following article was published on October 31st in the Seattle Globalist and the Seattle Times, and was written by Sarah Stuteville. The Cascadia Caravan was a caravan that included three buses painted in Cascadian colors that drove down and attended the national 'Tear down the walls convergence' in Arizona earlier this year.